Opinion: Whatever the demands of the police service, there is a need for support for the business to run efficiently and economically for the benefit of its citizens. Benjamyn Damazer, formerly vice-chair of a police authority and now working with Sopra Steria, examines the role for a shared service centre of excellence and asks can the police really continue to do it all themselves? Benjamyn is an experienced director and senior manager (ex “big four consulting”) who has led major projects in public and private sector organisations, including the police service, to implement change management and performance improvement programmes with “hard” commercial/financial and other targets. In particular, his work has helped a wide variety of government and commercial organisations (in UK and internationally) prepare for and shape the future. 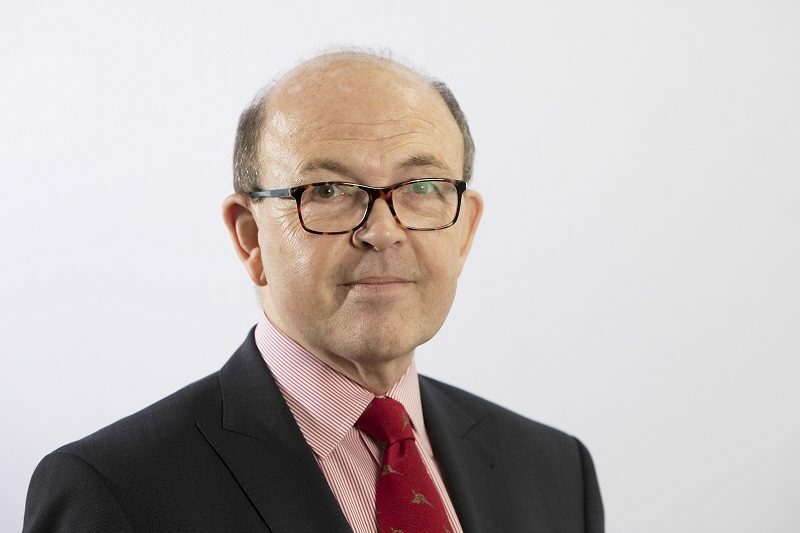 He has extensive knowledge of police governance and operations having been the longest ever independent member and vice-chair of an English Police Authority, prior to which he was a special constable in three different forces. He currently serves as a magistrate in Cambridgeshire and is a Deputy Lieutenant for that county.